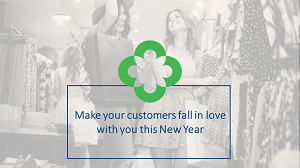 Retailers today wish to give their customers an effortless shopping experience. 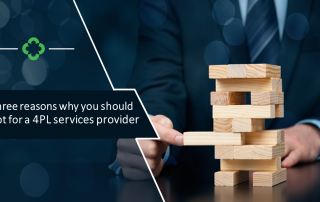 These days customers are not only looking for the perfect product that suits their need, but they are also demanding a seamless affair in getting that product. 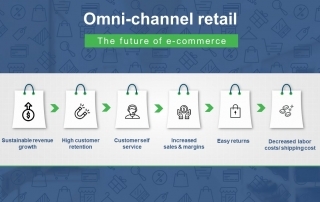 The way to this smooth purchase journey starts with omni-channel retail. 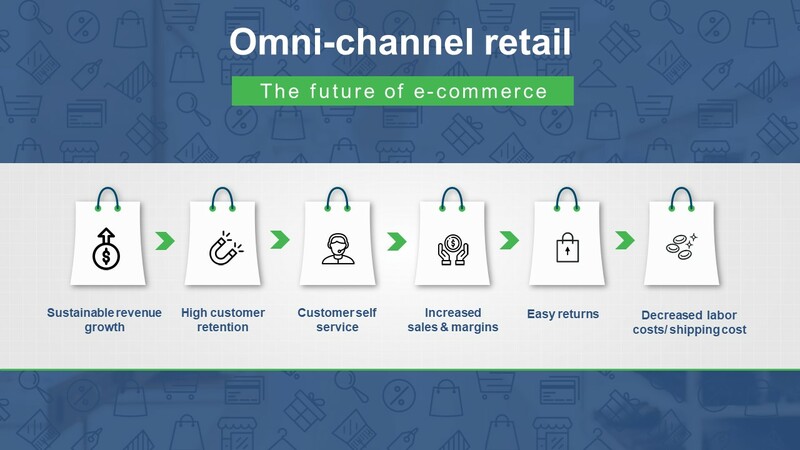 Omni-channel retail refers to the multi-channel method that aims at providing the customer with a seamless shopping experience weather the client is shopping online from a mobile device, a laptop or from a retail store near-by. Omni-channel provides the customer with an integrated shopping experience that multi-channel does not. 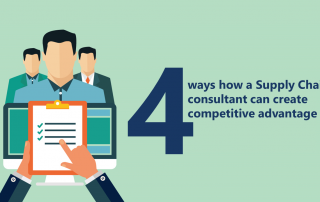 4 ways how a supply chain consultant can create competitive advantage? As the business grows, companies find it challenging to manage their inventory which should be stored and moved in an efficient manner, while keeping it traceable. 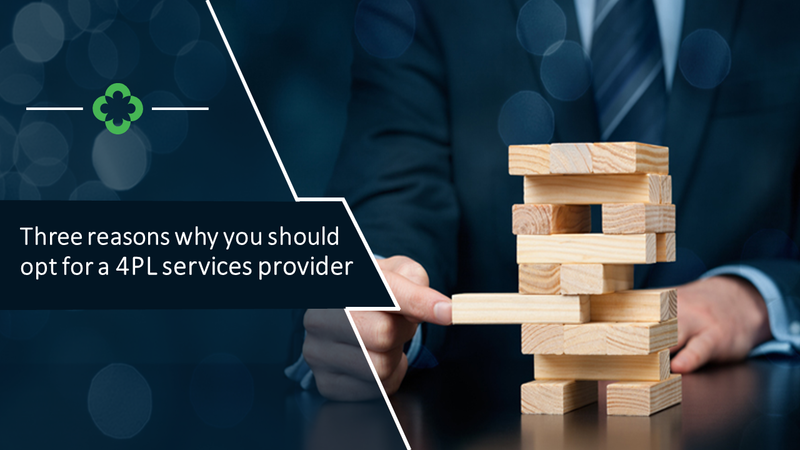 To cater to the demands from multi-channels in the supply chain, companies tend to opt for the multiple supply chain partners for 2PL or 3PL activities. Most times we face a statement with reference to packing design is that, “it is not a rocket science”. Agreed, there is no rocket science in it, but one thing needs to be appreciated is that, there is a bit of science in it. 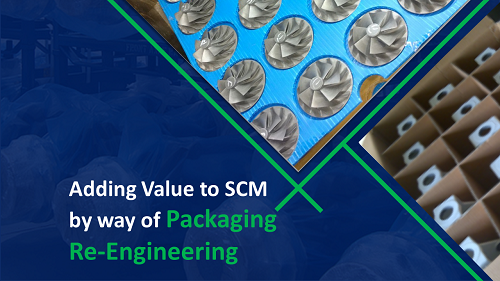 Moreover, applying re-engineering in packaging scientifically definitely leads to a value proposition in SCM. The Finance minister’s annual budget presentation is an event keenly followed by millions of Indians from every walk of life, who are eager to know how the budget will improve their daily lives. 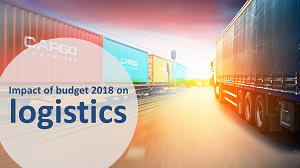 While the 2018-2019 budget has its share of highs, lows, and not so goods for the average Indian, it presents the logistics industry with several exciting growth avenues over the coming years. Read on to find out which of the budgetary announcements we are most excited about! 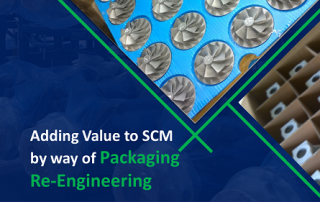 While taking up the core objective to maximize production capacity with an improved economy of scale, the manufacturing industries are most likely to face n number of challenges. These challenges are prone to have been overlooked by the companies when their manufacturing plants have enough area to carry on the operations. An optimized in-factory logistics is one of the major solutions to guide the companies to elevate the production numbers and overall sale. 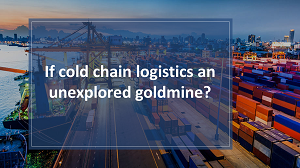 Is cold chain logistics an unexplored goldmine ? 14 Billion USD. This is value of annual wastage in India’s agricultural sector due to inadequate cold chain infrastructure. 18 Percent of fruits and vegetables produced in India get wasted due to insufficient cold chain network, which is a direct contributor to food shortages, and resulting high prices. While the ambient supply chain has evolved in last one decade, the cold chain network in India remain at a nascent stage; with only 10 % of network being served by the organized players. 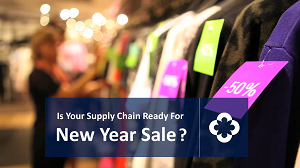 Is Your Supply Chain Ready For New Year Sale? Festival season in India is synonymous with shopping festival. Companies don’t leave any stone unturned to lure the customers looking for good deals. As per a recent survey conducted by Retail Association of India commissioned by Litmus world, 86% respondents were looking forward to shopping during the festive season. Festive season and year-end always bring a boom to the retail sales. Considering the growth pattern in the just concluded festive season, online retailers must double their efforts to capitalize on the coming Christmas and year-end period to increase their profits with attractive new year online offers. This is a crucial time of the year when retailers must deploy methods to capture the imagination of their customers. Are You Ready for These 5 Challenges In E-Commerce Supply Chain? E-commerce segment has been on the rise in last few years. Companies are looking to cash in on the e-commerce growth. In the pursuit of their goals, biggest of the challenges that they face are linked to e-commerce supply chain. It is no more just about moving orders from one point to another. 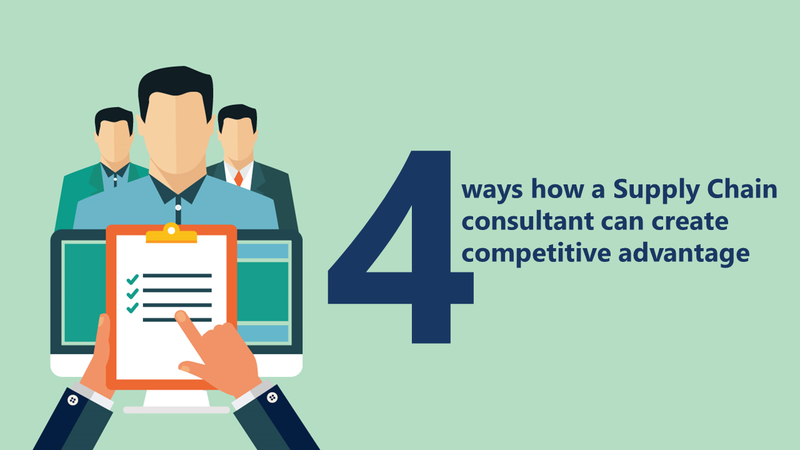 It is important that the companies have a strong focus on analytics and technology.